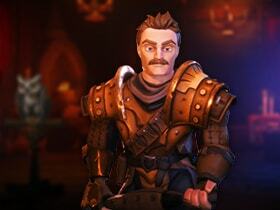 Imperial Agents in every outpost have been authorized to offer adventurers challenging Contracts! 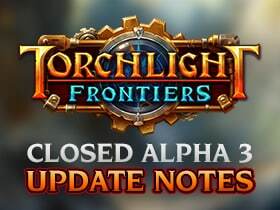 Read up on everything new in Closed Alpha 3! 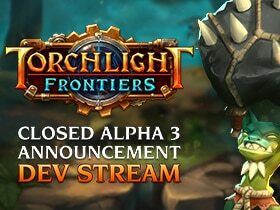 Join Tyler and Jared for a look at what's to come with Closed Alpha 3! 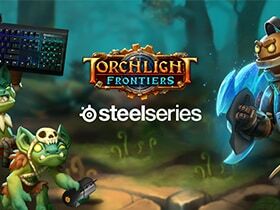 ​Torchlight Frontiers is teaming up with our friends at SteelSeries to hook you up with hardware for maximum Goblin slaying power in Closed Alpha 3! 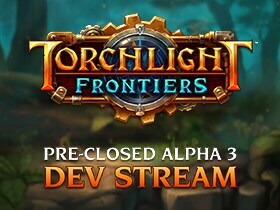 Join Paul and Jared as they reveal the details of the Closed Alpha 3 test and show off some new features in Torchlight Frontiers! 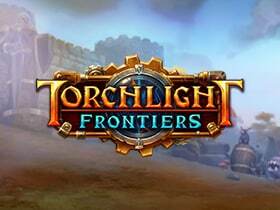 Announcing the Torchlight Frontiers Closed Alpha 3 test starts March 5th, 2019! 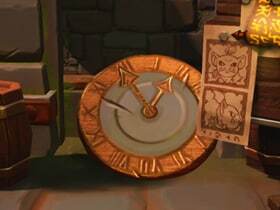 Wardrobes provide a place to store and swap your favorite gear sets. 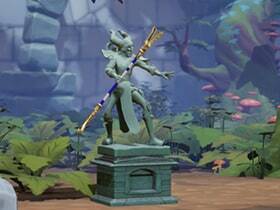 Plus, they let you show off your epic loot to friends. Thanks to your feedback, we’re greasing the wheels with a new Frontier leveling system that governs your ability to wear better equipment.